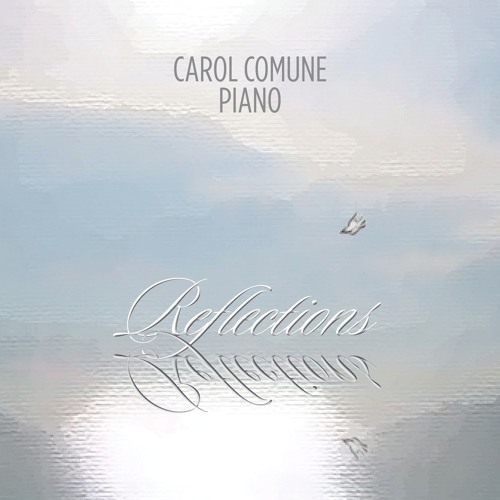 Original composition for solo piano by Carol Comune Soft ethereal melodies drift through the air to inspire a sense of calmness, contentment and peace. Carol’s enchanting harmonies reflect beauty in the soul and influence an exhilarating sense of joy as each note is gracefully and masterfully performed. Fantastic sound and really rich harmonies - beautiful piece! @radapiano: thank you so much Rada, that means the world to me! @user-708802595: Thank you so much, your comment is greatly appreciated! Beautiful work, Carol. Played with confidence and clarity. Very melodic and pretty piece. @negative-headphone: Thank you so much ...it means the world to me!!! Lovely and should be a soundtrack to a film...It stays in your mind. @jeton-murtishi: Thank you so much Jeton for listening..it means the world to me! @carolcomune: Thank you so much Carol, Happy New Year to you too ! @fendersingh: That you for your heartfelt comments Jog, it meant the world to me! @franckdouvin: Thank you so much for your comments Franck, it is greatly appreciated! I have enjoyed listening to some of your music, very compelling, interesting compositions and beautiful presentations! I look forward in listening to more of your music in the near future. Happy New Year! Very expressive, nice sonority !